Mar 20, 2019 / WORDS Anna Rose / About to be untouchable. I Prevail were an impressive listen when they released Lifelines in 2016. They demonstrated sensational showmanship and an unmatched thirst for their art when they sold out their first Australian tour in 2017. The Michigan metalcore band have had their fair share of trials and tribulations in recent years, but in their brand new album Trauma, it’s a flawless fury that puts to rest any darkness of the past and sees the band rise to a place where they’re about to be untouchable. Any concerns for clean vocalist Brian Burkheiser’s abilities after his severe vocal cord injury are quickly put to rest as he soars through opener Bow Down, the beauty in his voice complemented by the harsh of Eric Vanlerberghe–show me a more iconic duo. A sneaky little pan to the right to draw your attention to the psychedelic electronica shapes the story in this track and indeed, clever little nuances of a similar style are laced throughout Trauma, different depths and textures surprising you in every song. I Prevail have raised the bar high, and for them, there’s no coming back. Every Time You Leave, the beautiful duo with featured artist Delaney Jane, promises a power you won’t hear from any other ballad in the genre. Rise Above It is absolutely Burkheiser’s swan song. 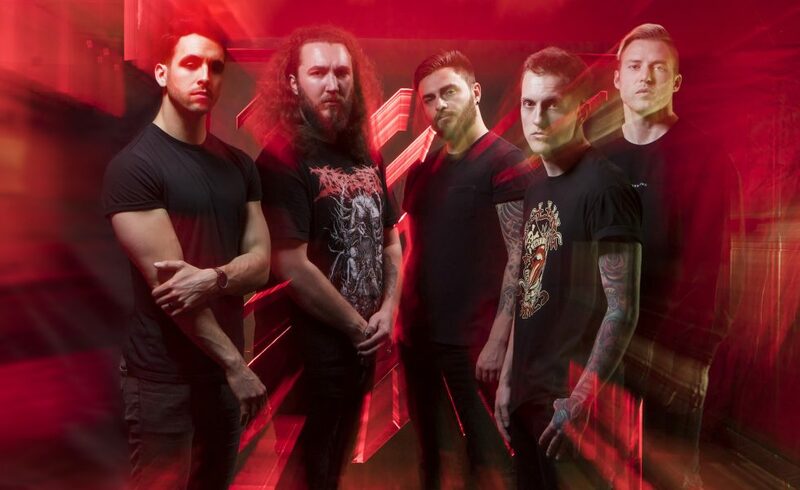 His heart on his sleeve, I Prevail band together to support Burkheiser with piercing EDM and dubstep licks intertwined with rushing guitars and hard-hitting drums that only amplify the shared dedication of the band to continue this dream. 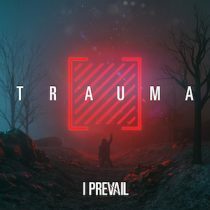 I Prevail are entirely in sync in Trauma. The tales, the tears, the frustrations and the sheer determination is a sentiment shared by the band, meaning they can execute an ambitious use of R n’ B, synthesised instruments, acoustic interjections, feverish vocals and ruthless rhythms with an impressive grasp on their own musicality. This is a unit, this is a brotherhood, this a family you are welcomed into. In Trauma are sentiments of doubt and self-deprecation, of hate and heart that you can’t help but feel is speaking to you. I Prevail have raised the bar high, and for them, there’s no coming back.